Yossi Milo Gallery is pleased to announce Rag Face , an exhibition of sewn photographs by Korean artist Yoon Ji Seon. 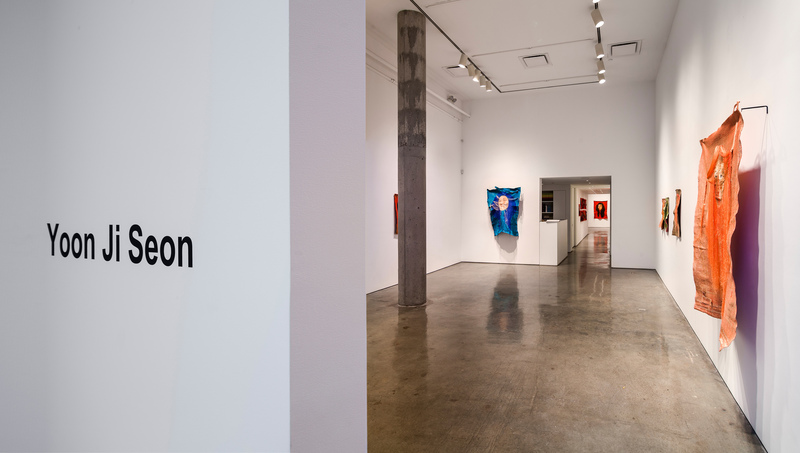 The exhibition will open Friday, October 23 and will be on view through Saturday, December 5, 2015. An opening reception will be held on Friday, October 23 from 5:00 – 8:00 pm. 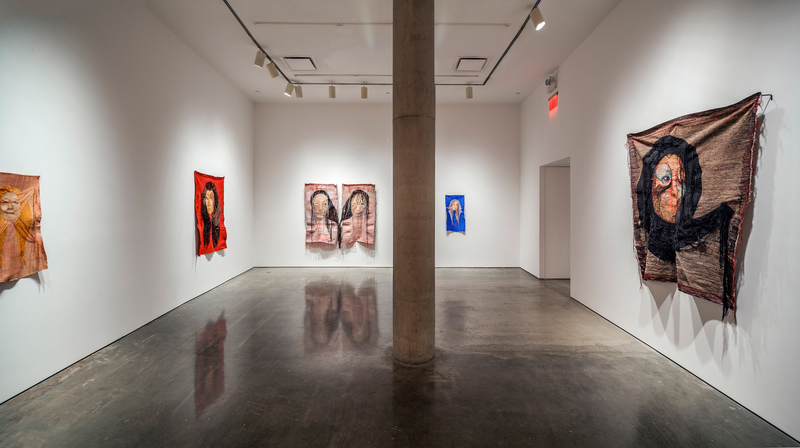 This is the artist’s first solo exhibition in the United States. 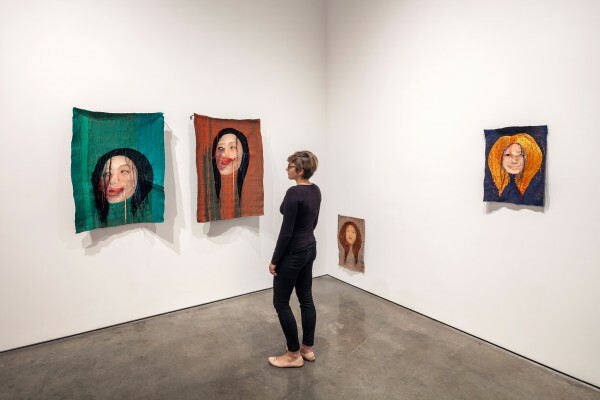 Featured in Yoon’s inaugural exhibition at the Gallery will be pieces from her ongoing series, Rag Face , made by intricately stitching photographs with a sewing machine. 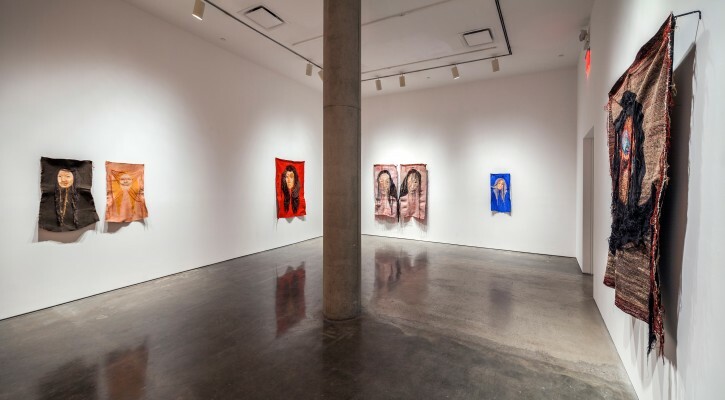 The artist begins each work by photographing herself making an exaggerated facial expression. She then sews over the resulting print in multiple layers of colorful thread, building texture and tonal effects like a painter. Leaving only the eyes of the portrait peeking through the stitches, Yoon obscures and distorts her features, as would a traditional Korean or African mask, and allows bundles of thread to hang from the surface of the piece which are suggestive of hair, viscera or sound. 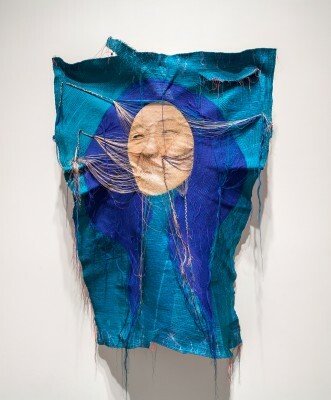 These elements transform the works into three-dimensional objects that blur distinctions between photography, sculpture, painting and craftwork, intertwining, in Yoon’s words, the “digital mode taken by photography” and the “analogue emotion felt from sewing”. 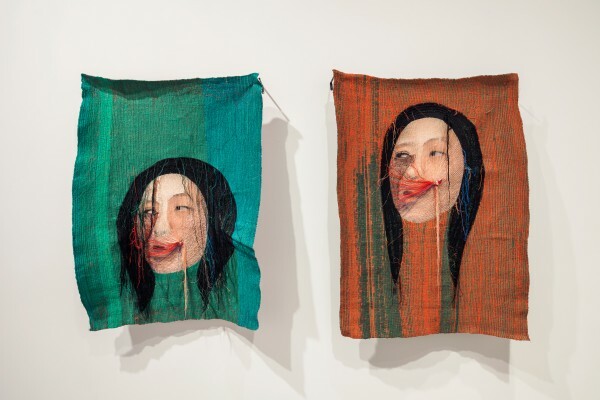 Yoon Ji Seon’s Rag Face works stand as a challenge to traditional categories of artistic media and to the notion that photographic images can faithfully represent reality. Not only does the artist radically alter the photographic image and its meaning with thread, she is conscious of simultaneously creating a second image on the back of each piece while stitching through the front. 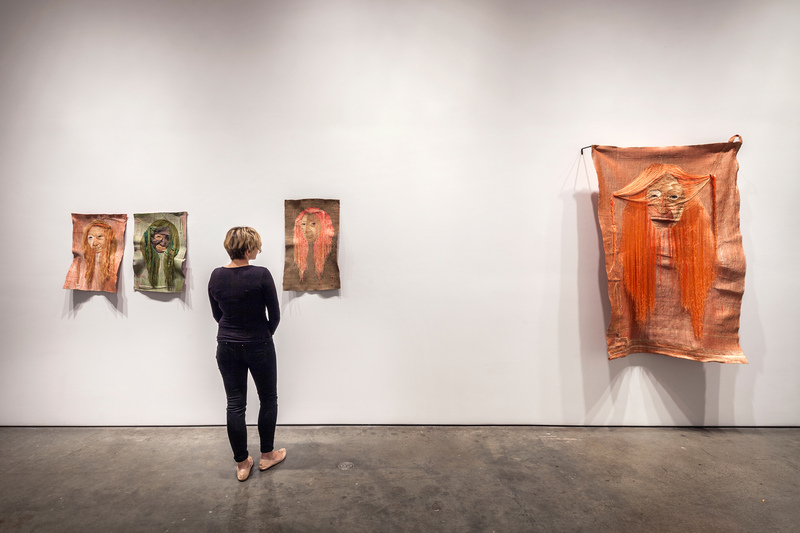 These verso images are both echoes of the portraits and equally complete compositions on their own. 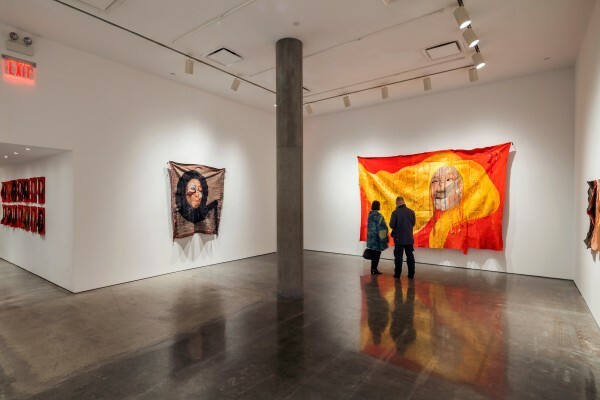 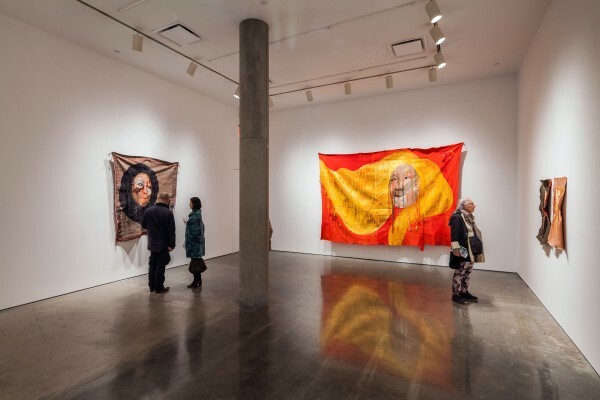 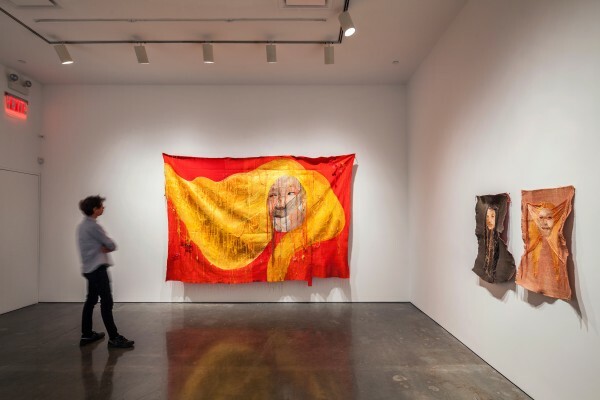 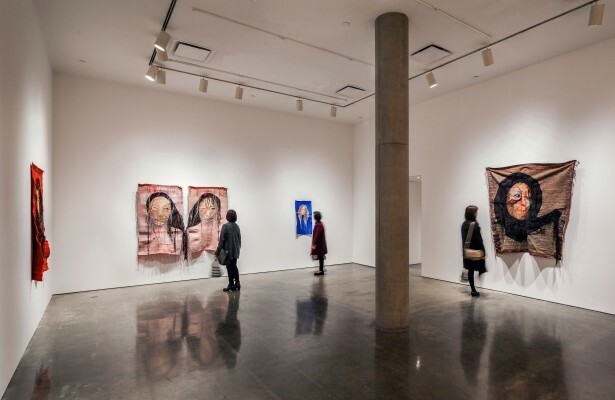 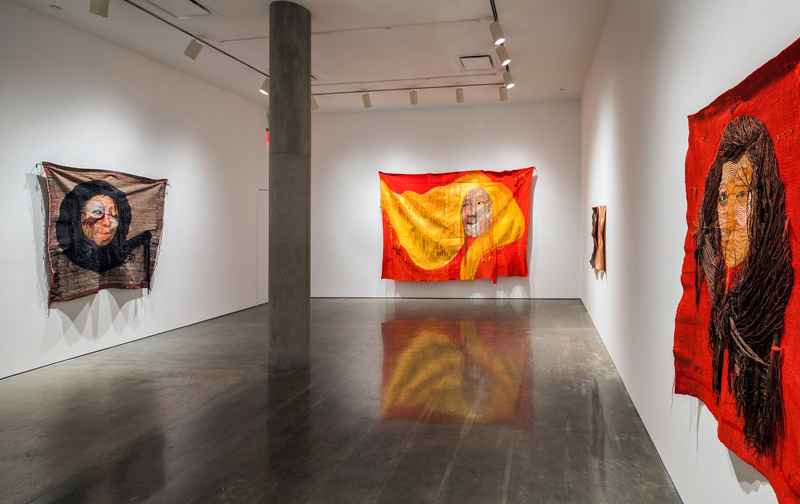 In the exhibition, a selection of the largest Rag Face pieces, which measure up to 74″ × 54″, will be suspended away from the wall to afford views of both sides. 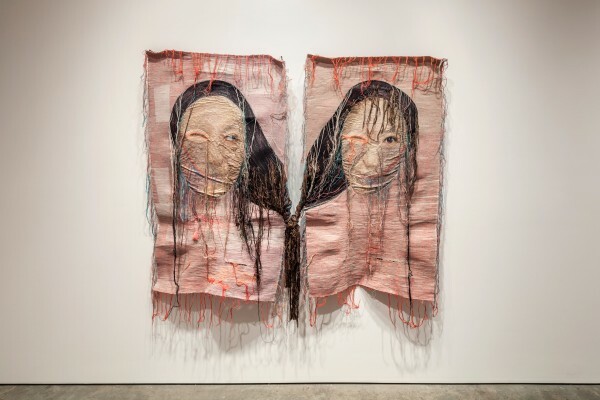 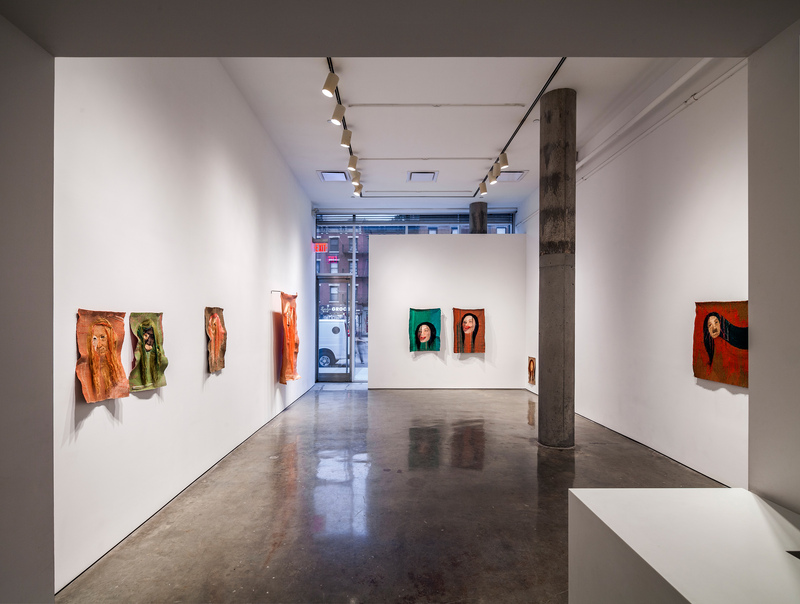 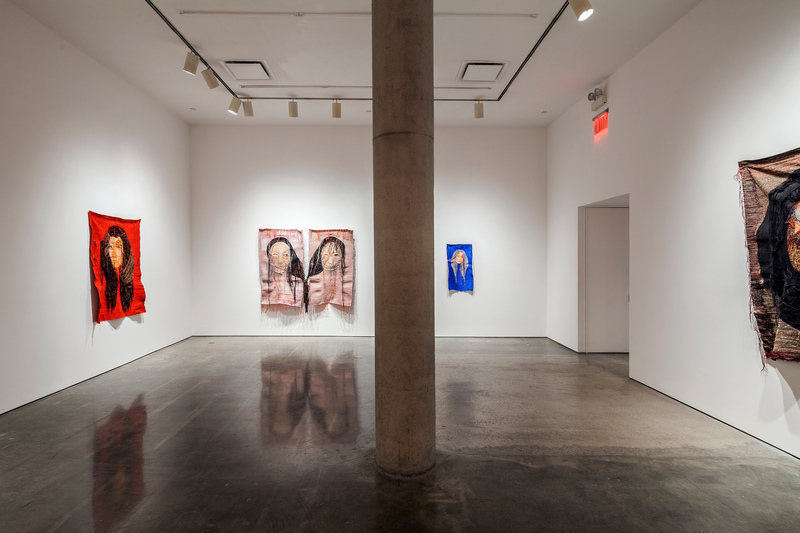 Through the artist’s violent destruction and radical reconstruction of her image, Rag Face also confronts controversial issues such as the status of women in Korean culture and the increasing popularity of cosmetic surgery among its youth. In response to a society of growing sameness and emphasis on idealized beauty, Yoon actively takes command of her self-image, presenting herself as both powerful yet silent, concealed yet exaggerated, beautiful yet grotesque. 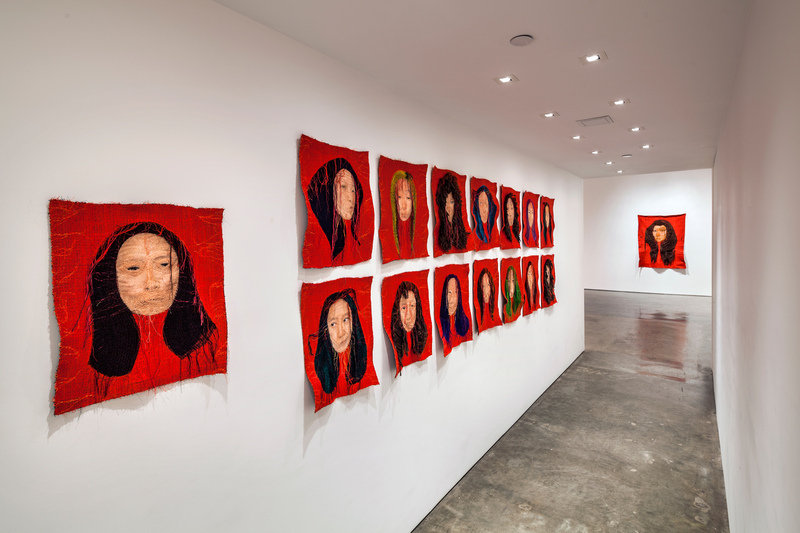 Yoon Ji Seon has had solo exhibitions at Ilwoo Space, Seoul; Space MOM, Cheongju; Song Eun Art Cube, Seoul; Restree, Seoul; and Gallery Halfway, Daejeon. 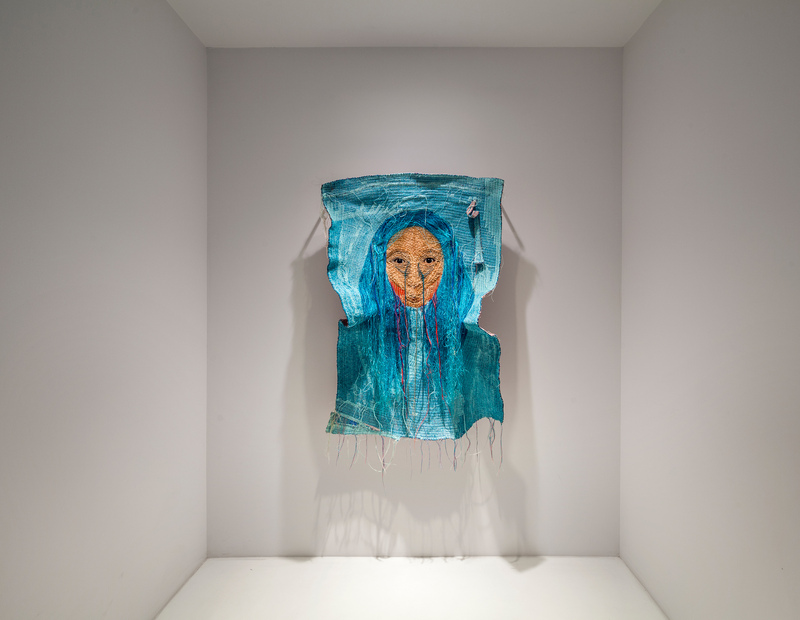 She is the recipient of the 2014 Daejeon Culture and Arts Foundation award, 2012 Ilwoo Photography Prize, and 2011 Song Eun Art Cube award. 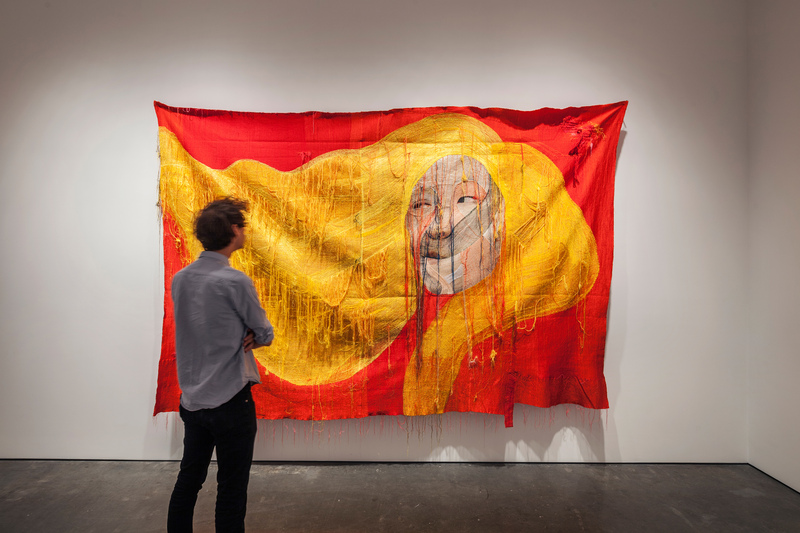 Rag Face , Yoon Ji Seon’s monograph, was published by Hatje Cantz in 2014 with essays by Young Min Moon and Suejin Shin. Yoon has an MFA and BFA in painting from Hannam University in Daejeon, Korea. 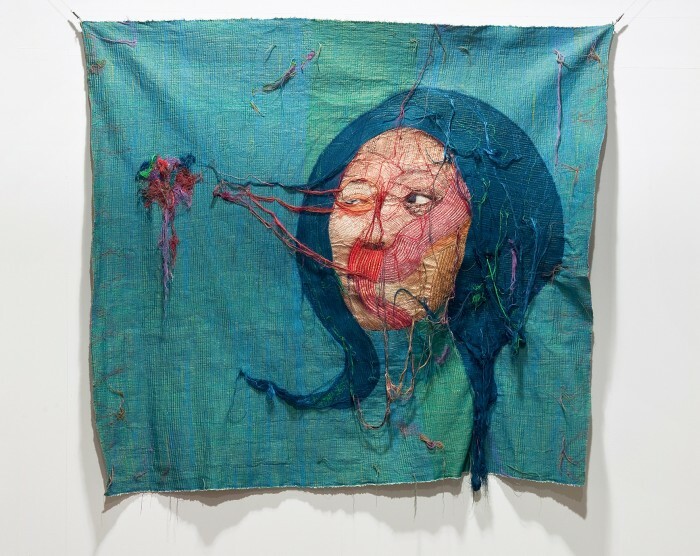 The artist was born in 1975 in Seoul, South Korea where she continues to live and work.